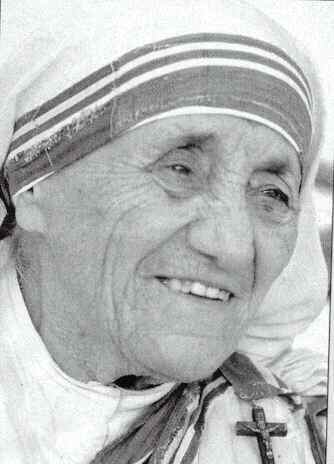 Agnes Gonxha Bojaxhiu was born august 26, 1910 in Albania as a daughter of a business man. 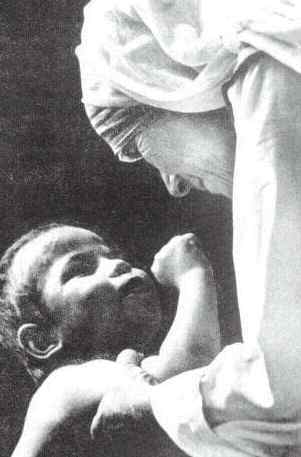 In 1929 she reached India and she became a Living Angel in India. 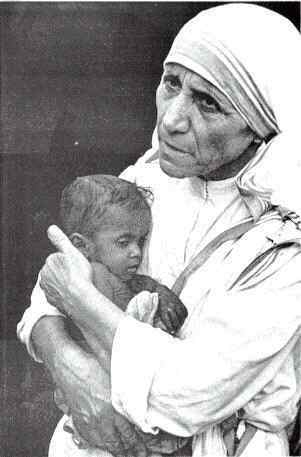 For us she was a saint. 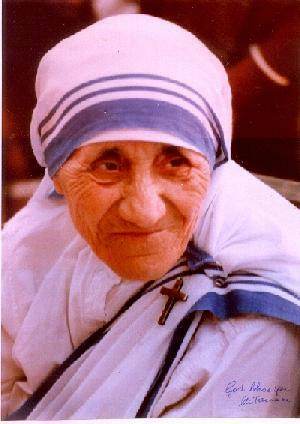 We proud about we lived in india at the same time she was giving services to the poor.